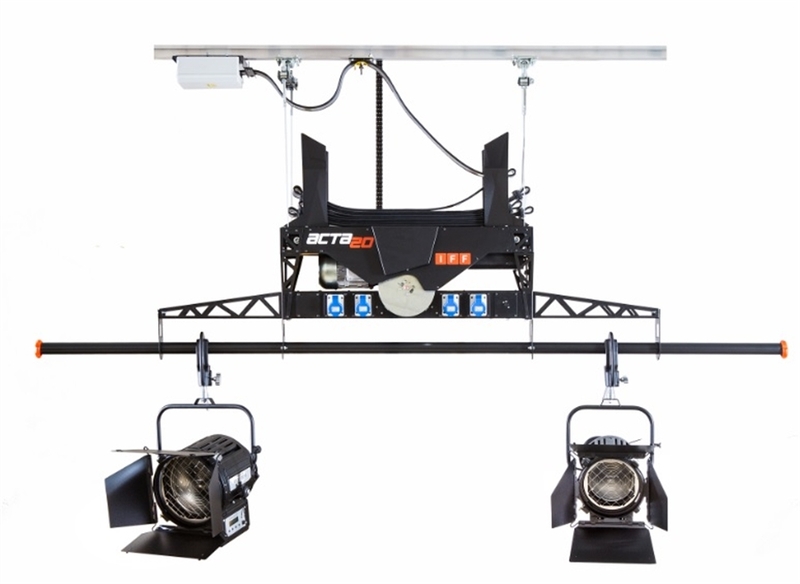 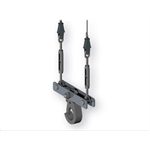 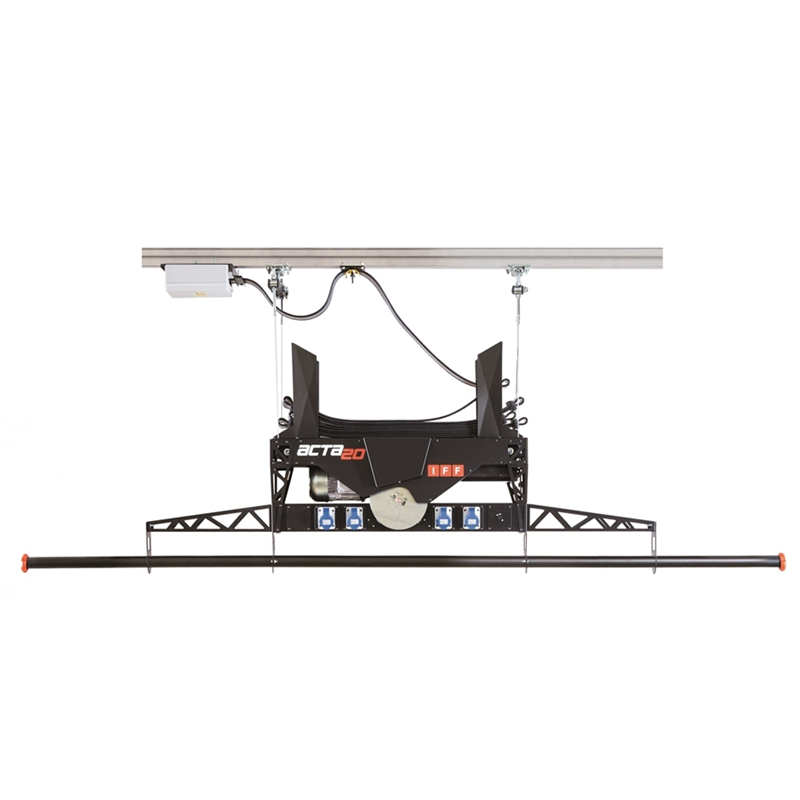 The advantage of the ACTA 20 for the end user - studio designer, rigger or technician - is that this single motor winch answers most lifting and suspension needs, thus avoiding the use of a vast number of different single spec hoists in a studio, theater or auditorium. 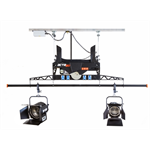 This, in turn, means that all stages of delivery, set-up, and use can be dramatically streamlined – new studios can be completed faster, existing studios can be kept in perfect running order without maintenance delays. The self-climbing configuration is one of the most common uses of the ACTA 20, as well as the easiest and fastest to install. 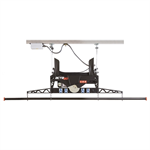 The ropes exit the unit vertically upwards and attach to the studio ceiling rig via a pre-mounted rail. 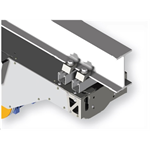 Travel is up to 10 m (32 ft), while the under-hanging batten pipe can be up to 3m (9’10”) long, with up to 6 lighting circuits to respond to most common requirements. 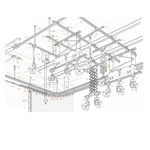 Up to 6 lighting circuits – any type of electrical socket can be supplied such as Schuko, IEC309 etc. The reduced dimensions of the ACTA 20 motor unit, make it ideal for smaller or lower studios where hoist height/size is essential. 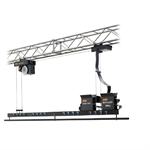 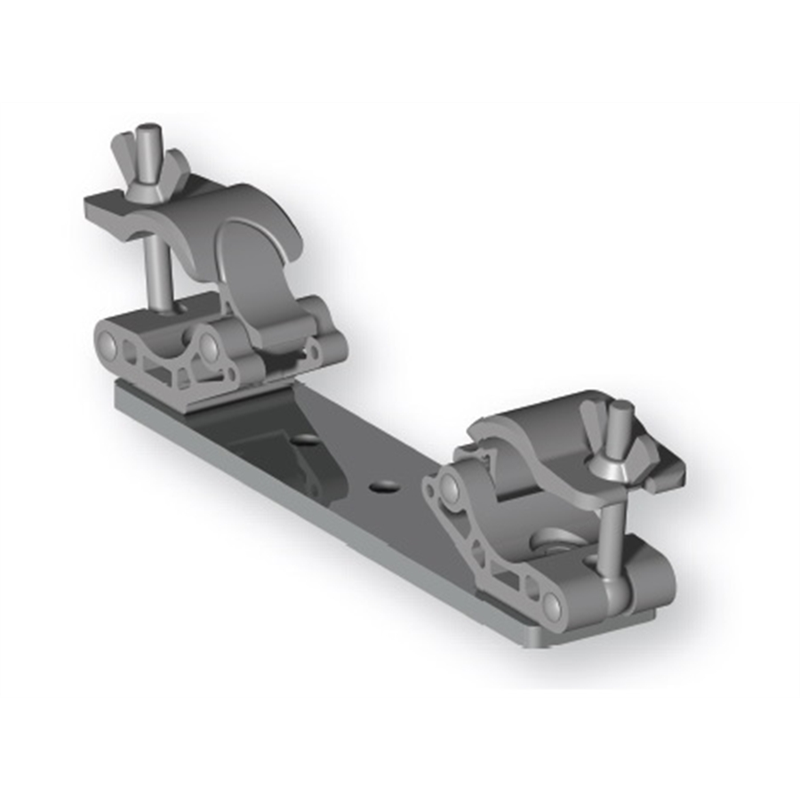 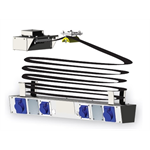 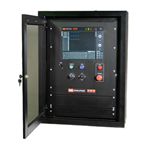 The ACTA20 system is extremely flexible and adaptable. 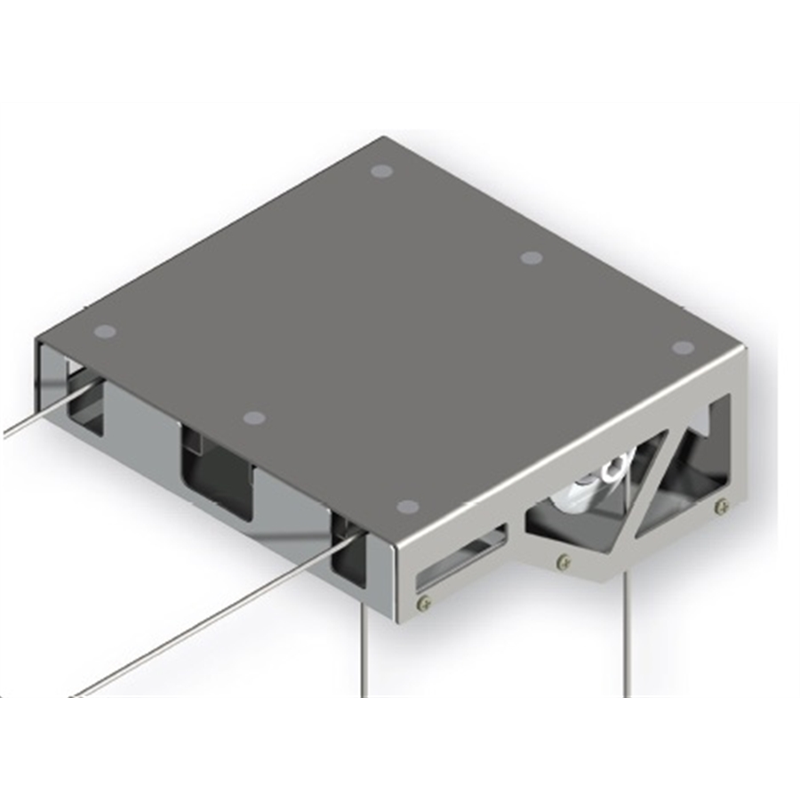 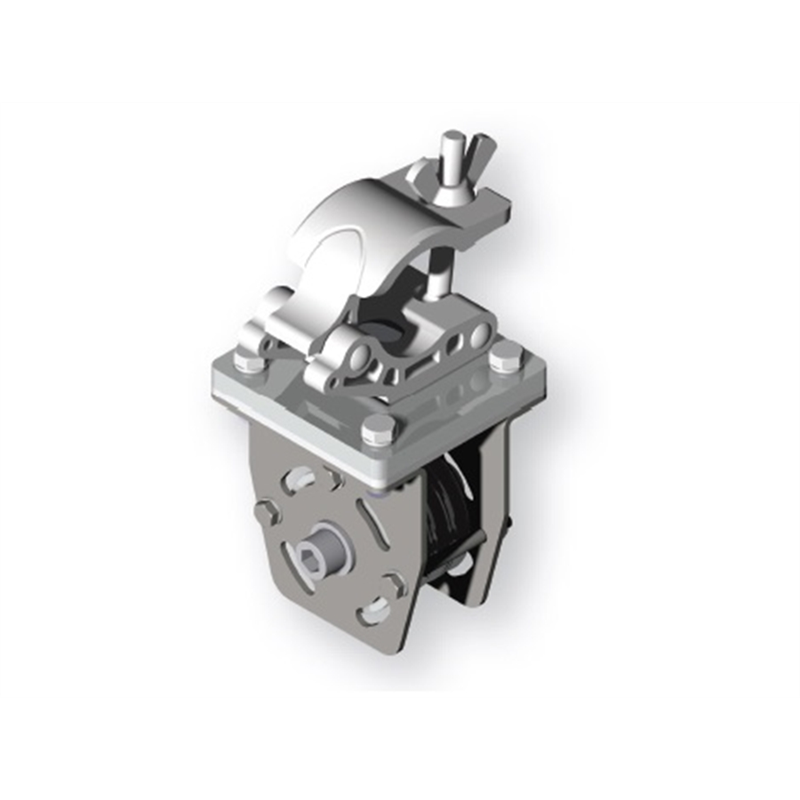 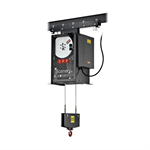 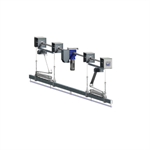 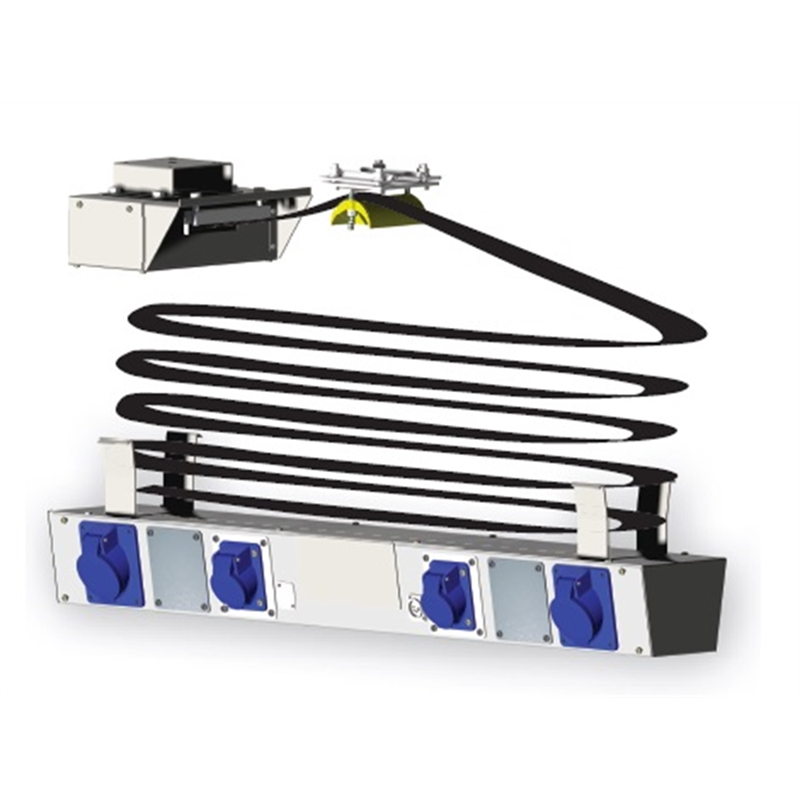 The motor winch unit can be installed centrally, to one side or even vertically on a side wall with diverter pulleys; or it can be used alone, ceiling-mounted, as a scenery hoist. Download data sheet for more information. 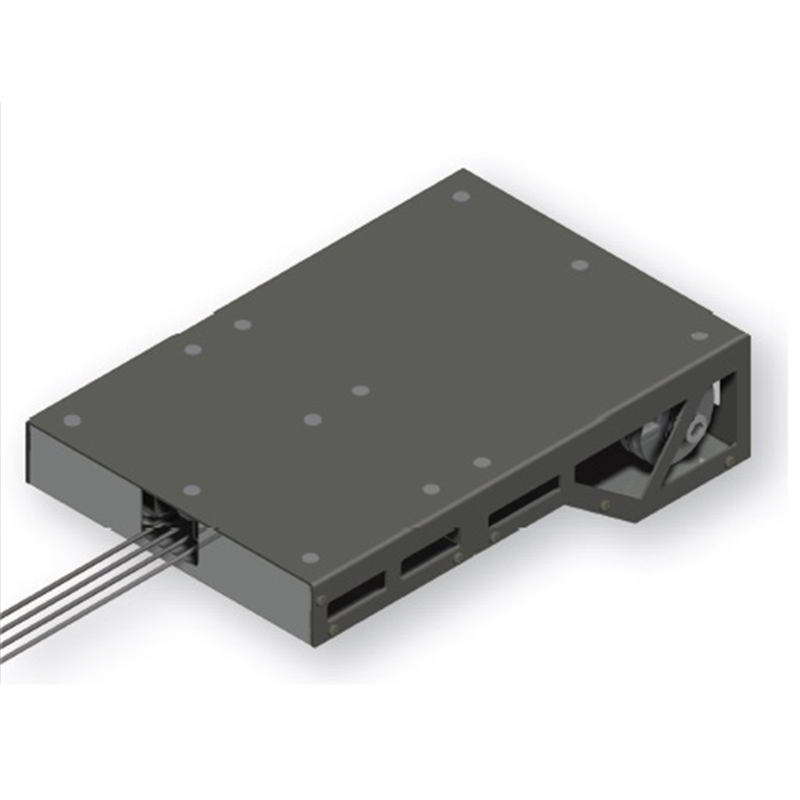 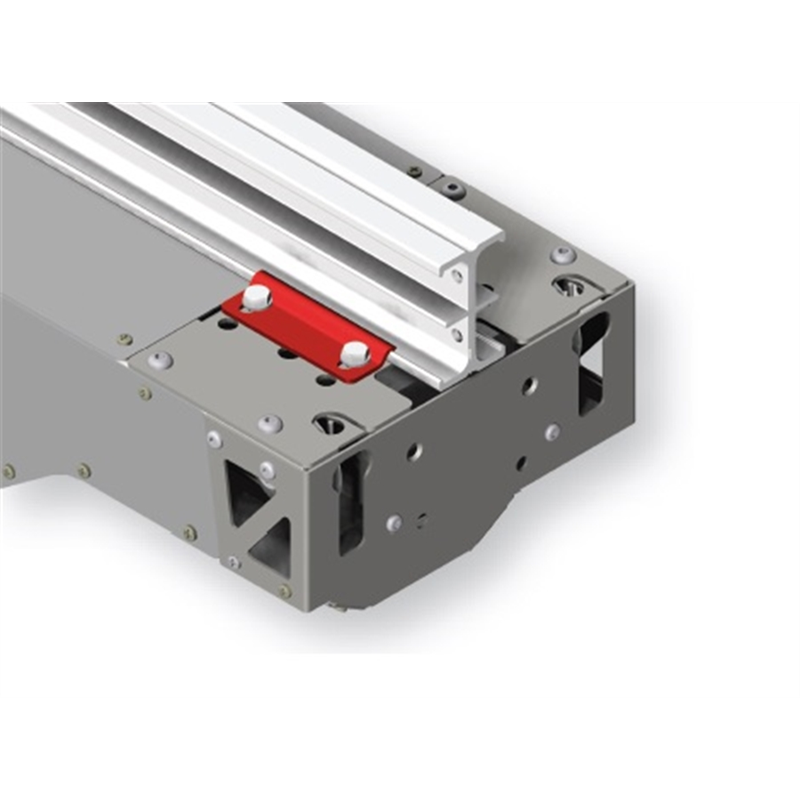 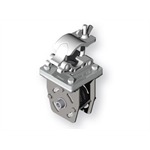 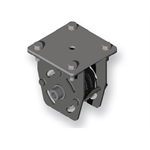 Connector strip 1000 m 39"
The advantage of the ACTA 20 system is that the base motor winch unit can be adapted to various applications simply by adding the accessory parts listed below. 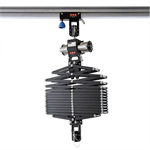 The parts shown are standard, but other made-to-measure accessories and extensions of the ACTA 20 system are available.